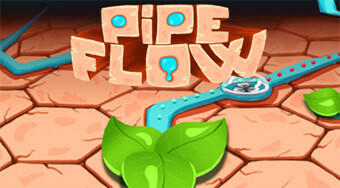 Do you like Pipe Flow? Share it with your friends. Rotate the trumpet boxes on the board so that water from the tank reaches the wobbly leaves.